Wizards and Dragons • “Minecraft” • Galaxy Far Away • Ninjas • Bat League And more! 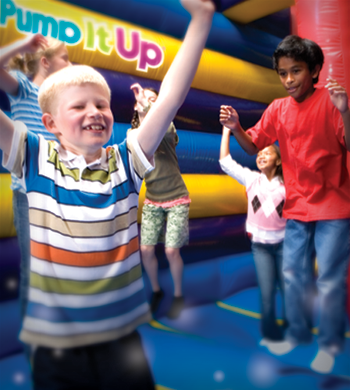 A Bricks 4 Kidz® camp is a fresh and fun way for kids to spend their school break! 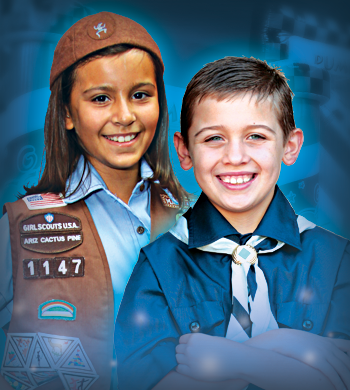 With specially-designed Bricks 4 Kidz® models, LEGO® games galore, and plenty of time for free-play, the kids are always having fun. 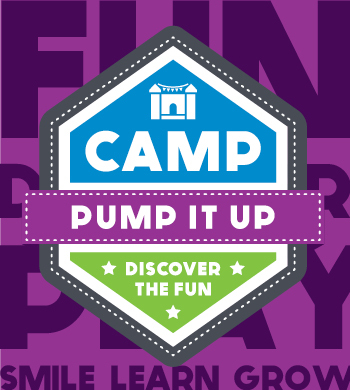 Each day campers will have physical activities in the Pump It Up fun-filled location. 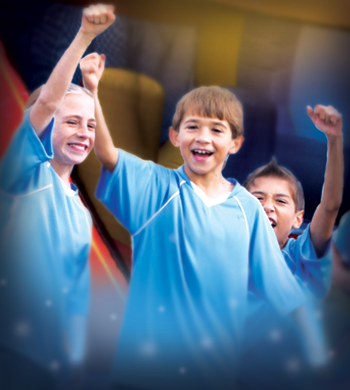 Camps are specially designed for kids ages 5-13 and are staffed by trained, screened Bricks 4 Kidz® teachers and run from 9am – 12pm and 1pm – 4pm. If registered for both camps, bring a non-nut lunch and drink! No charge for the lunch hour! Extended care from 4:00pm – 5:00pm available – call for information. Early Bird Discounts available through April 13th!